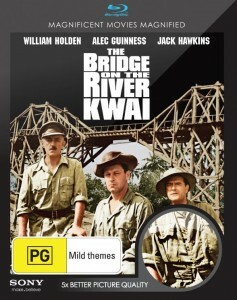 Sydney, 16 August 2011: Sony Pictures Home Entertainment has launched Magnificent Movies Magnified, a range of classic and contemporary films that showcase the superiority of Blu-ray, which offers five times the picture quality of DVD. 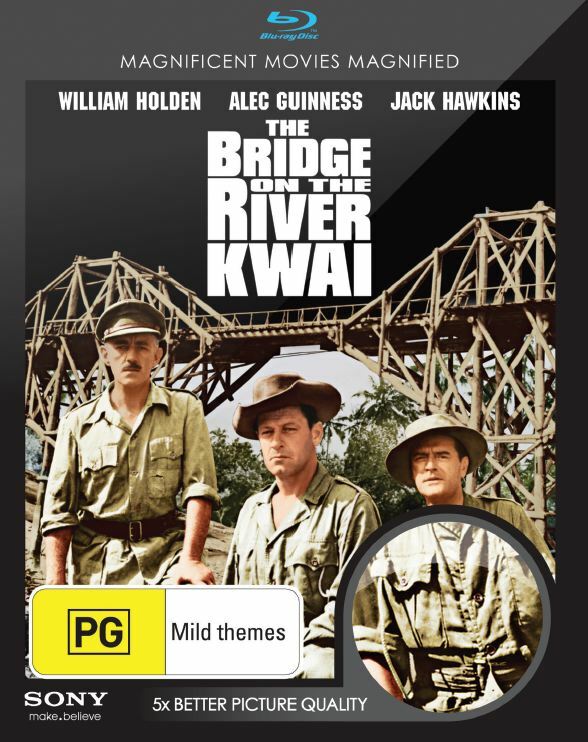 The range of 22 titles – including The Bridge on the River Kwai, Legends of the Fall, Casino Royale and 2012 – has been produced or meticulously restored to the Blu-ray format by a team of twenty five Sony Pictures Film Restoration technicians. The result is a smoother and sharper image, and a magnified home entertainment experience. 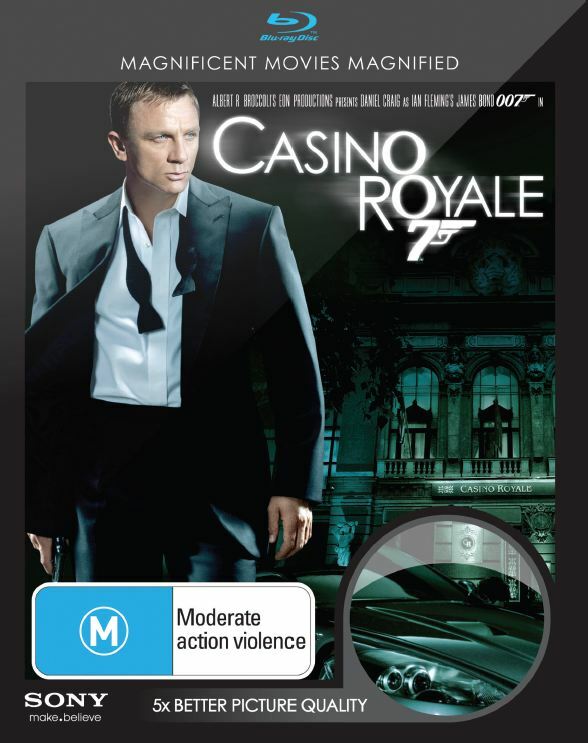 With 1.5 million Australians ‘Blu-ray ready’, the Magnificent Movies Magnified range has been developed to reinforce the picture quality delivered by Blu-ray. Senior Vice-President of Sony Pictures Film Restoration and Digital Mastering, Grover Crisp, said it was a misconception that a movie filmed years ago could not be made to look any better. “This is not just technology for new films. My team and I take movies from the Sony Library and restore them to their cinematic glory for release on Blu-ray,” said Crisp. “We want your favourite movie to look like it did the first time you saw it at the cinema. We want you to relive that excitement and feel the same sense of awe. Regardless of when your chosen movie was originally produced, Blu-ray technology instantly magnifies your movie experience,” added Crisp. The range has been packaged to include a QR code on every title which, when activated, allows consumers to hear a message from Crisp and share the range with their friends on Facebook.